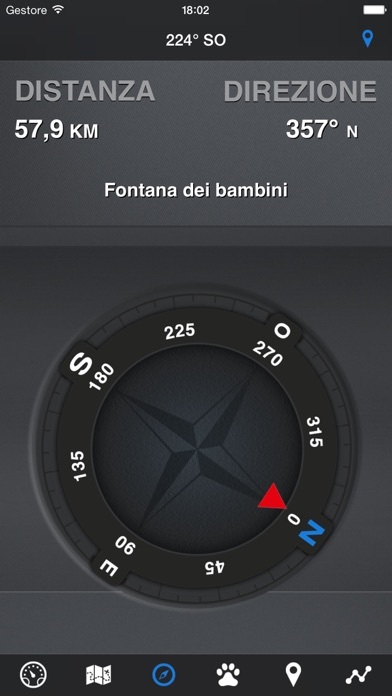 EasyTrails GPS is the GPS tracker application for your iPhone. The perfect application for those who are passionate about OUTDOOR ACTIVITIES and TRAVELING, everybody who likes outdoor sports, and not only. Are you going for a bike or motorcycle ride? Well, EasyTrails GPS will tell you how many miles you traveled, how much time you spent, how high you climbed and many other details. 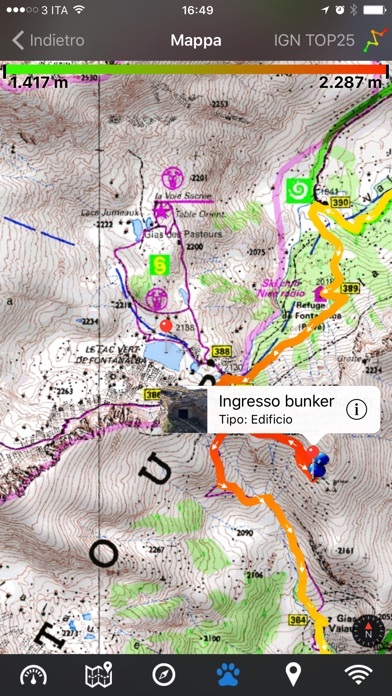 In real-time it will show you the course on a map, comparing it with downloaded tracks and points of interest. You can import or share all tracks and waypoints, photos and ideas for new journeys with your friends. Share where you are on Facebook and Twitter through your GPS position, and export your tracks in standard formats, so you can review them on Google Earth, SportTracks and TrailsRunner. Or simply upload them to online services like Garmin Connect, or many others. It's possible to import tracks by e-mail or Safari (EasyTrails can handle GPX, KML/KMZ and ZIP file formats), or by wi-fi networks, using an improved and easy to use web-based sharing feature. Calculate routes and let EasyTrails guide you using the new navigation capabilities. You can also let it guide you through previously recorded tracks. Additionally, EasyTrails GPS can communicate with navigators like Maps, Google Maps, TomTom or Waze (if installed) for more advanced guidance needs. 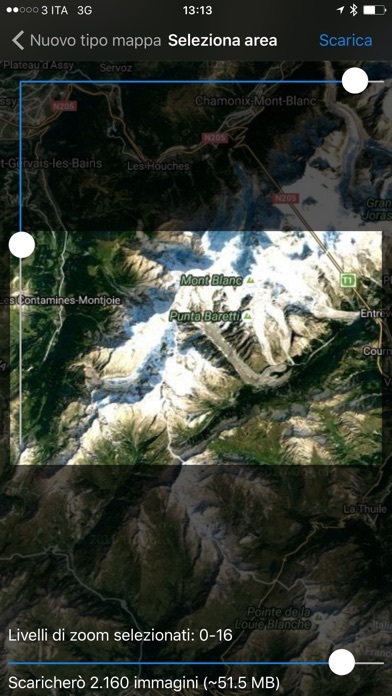 Load custom cartography, EasyTrails supports KMZ and MBTILES formats. 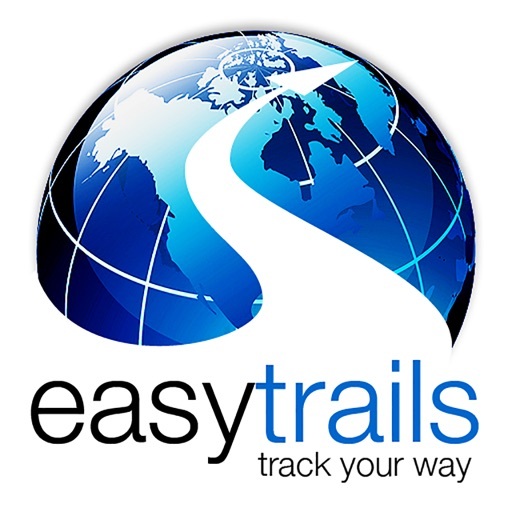 EasyTrails GPS is easy to use and extremaly accurate. It ensures the maximum duration of battery thanks to the possibility of recording in "StandBy" mode. However, be aware that use of GPS, even in background, will have a significant impact on battery duration. We added the ability to connect to compatible Bluetooth heart rate monitors (such as Polar H6 and H7 devices). 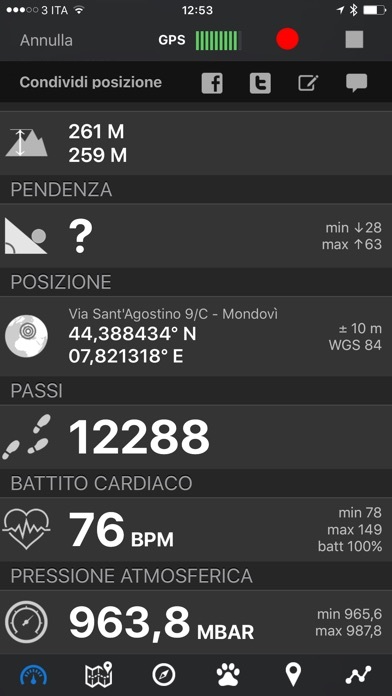 Heart rate can be seen in real time from the dashboard. 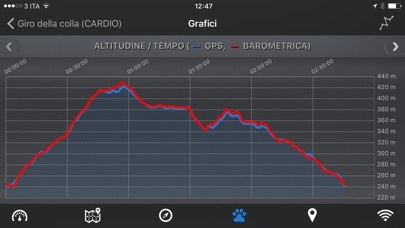 Additionally, with the 'Colored tracks' in-app purchase, it will be possible to highlight heart rate data directly on the map screen of a recorded track.